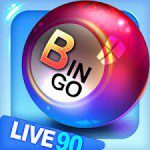 The point of a game of Bingo is to relax and lay back while you test your luck. However, it’s possible that you’re looking for more of a challenge, in which case Animated Bingo Emoji is just the thing for you. 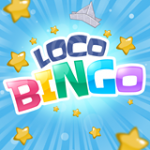 Race the clock and get BINGO in the allotted time frame. 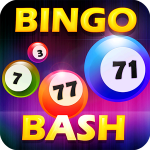 You could even challenge your friends and see who gets BINGO the fastest or who runs out of time. 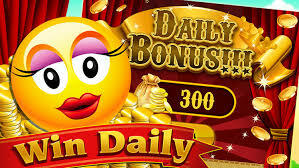 Animated Bingo Emoji is not developed by a big company or a company at all; It is the work of Jamiee McClary. 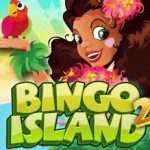 She is located in New York, and has several other casino games in her portfolio, including “Aliens 777 Mega Vegas Casino” slot and “777 Fruit Casino Slot Machine”. • In this game, you will be racing against a clock. Win with your card before time runs out, otherwise you’ll have to try again (and possibly get humiliated in front of your friends)! • There is an option to connect Animated Bingo Emoji to your Facebook. This way you can challenge friends and check on their scores and progress. 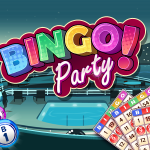 Most Bingo games will give you the option to buy boosts, extra cards, more time or other bonuses that will help you progress into the game much quicker. 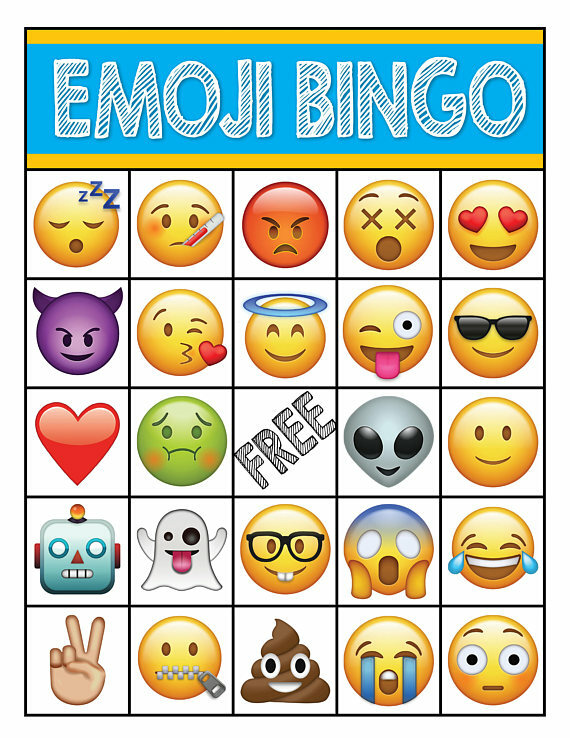 However, Animated Bingo Emoji is not one of those games. Unfortunately you will not be able to make in-app purchases.